I’m sorry for taking to long to write something down here. Summer is back and we get very busy. no problem… the most important thing is that you’re doing well and still have the will to go on with this project. 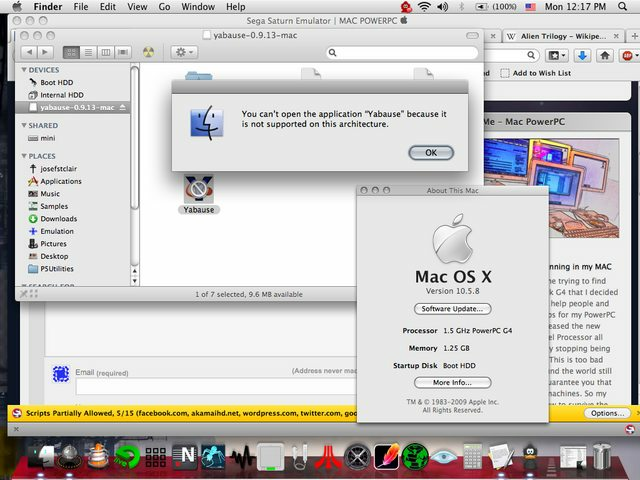 It doesn’t seem to work on my iBook running leopard. It says it’s not supported by this architecture. Is there an older version that works?